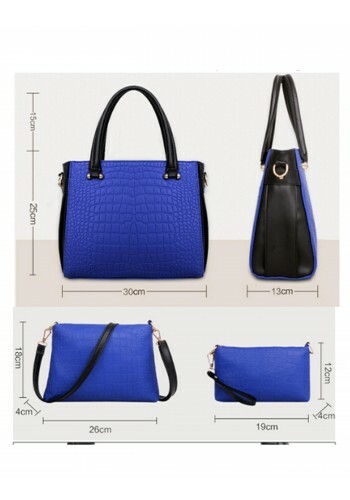 About- Do not miss this deal of tote bags in combo. 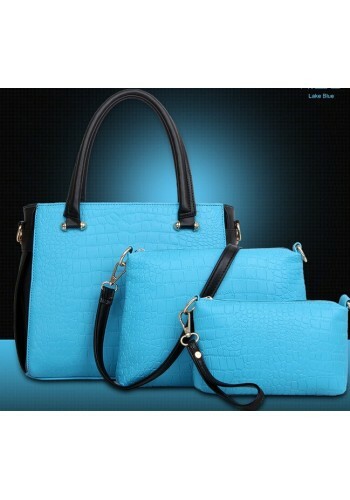 Made of high-end quality PU material they are the new bees in the bag vicinity. Classy look with extra space it full fills your entire requirement that you need in a bag. This sophisticated stylecompliments the modern woman who showcases her persona and talent at every front.